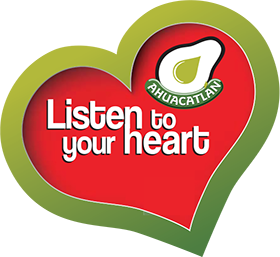 We are the only Avocado Oil Manufacturing Company having BRC Certification. Avocado Global Pte Ltd, Singapore owns the ACADO™ brand of 100% pure avocado cooking oil. 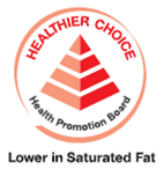 ACADO™ is HCS-certified by the Health Promotion Board, indicating that it is a healthy option for cooking oil.